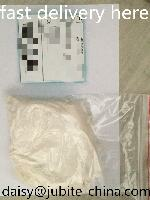 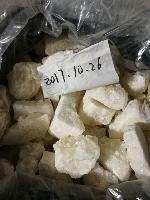 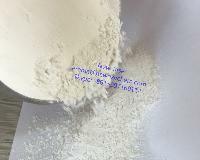 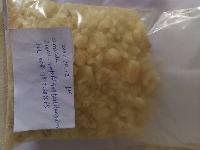 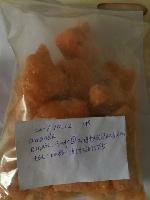 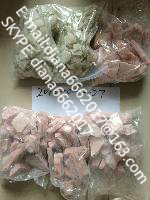 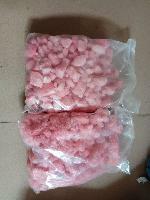 research chemicals,4-BMC, SGT-263, HGH,FUB-2201, 5f-amb,5fmdmb2201,3meo NEP, hexy lone, MDPT, alprazolam, 2fdck, etizolam, etc. 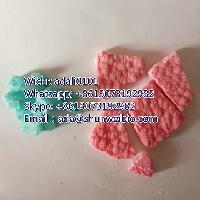 Wuhan Lairee Biological Technology Co., Ltd.
High quality chemicals with competitive price,and excellent service are your best choice. 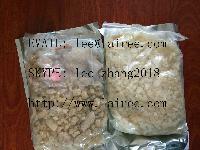 xintai Litang Commercial and Trade Company Co.,Ltd. 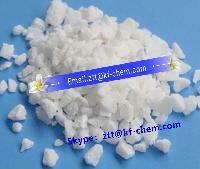 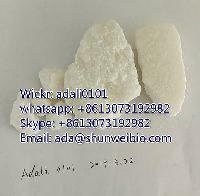 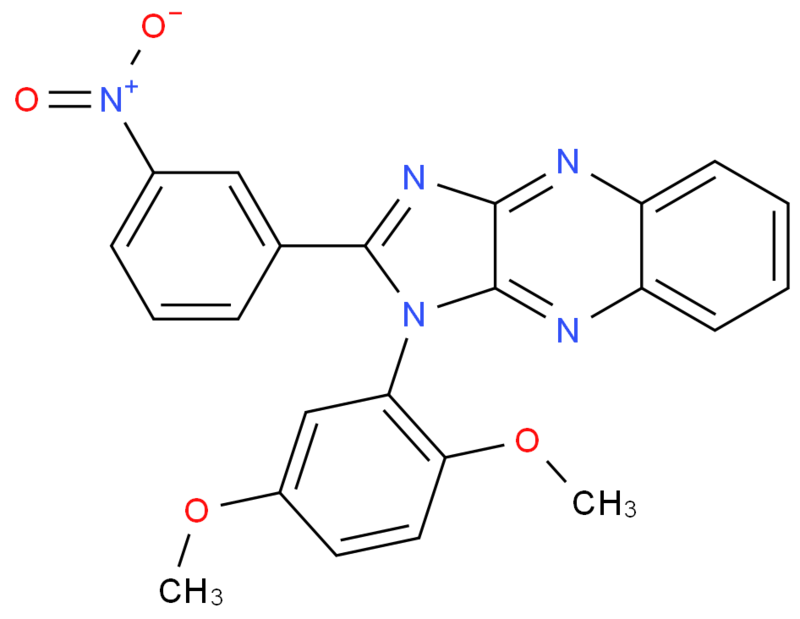 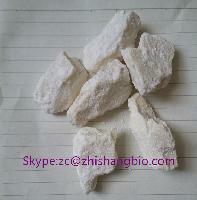 Chemical raw materials and pharmaceutical intermediates. 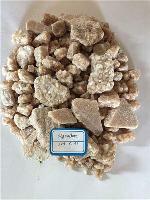 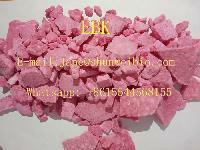 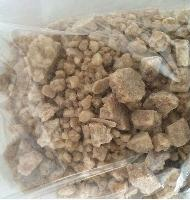 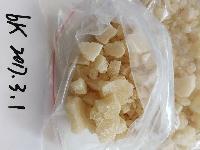 Hebei Guikai Trading Co.,Ltd is devoted to offer the pharmaceutical intermediates, research cehmicals for many years. 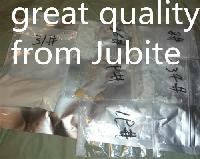 Our mission is to provide high-quality and innovative products to our customers. 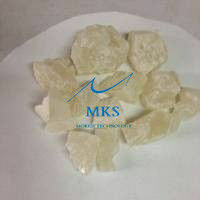 By offering a broad range of products, custom synthesis and personalized services. 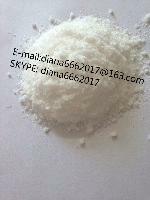 We research some of chemicals has very high medical valve,And those products push the human process in the medical field. 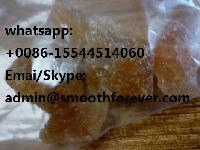 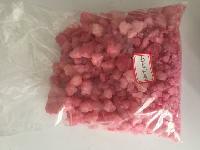 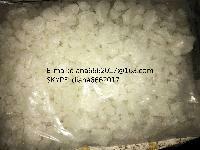 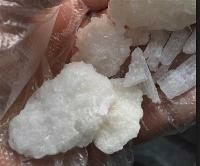 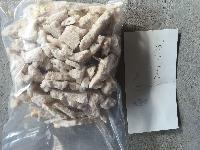 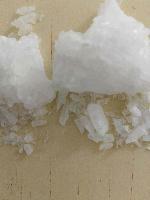 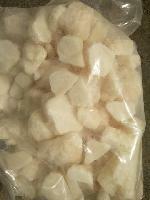 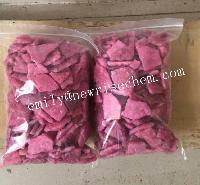 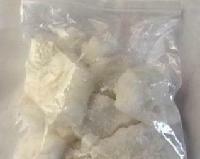 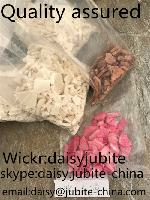 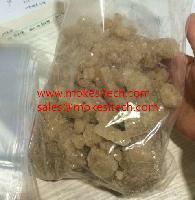 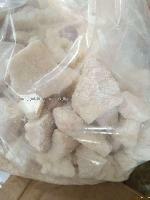 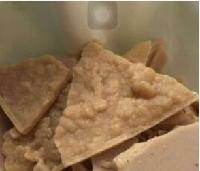 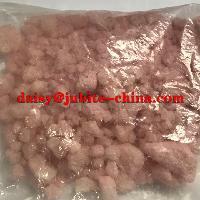 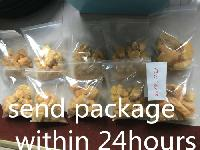 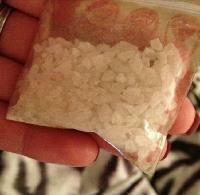 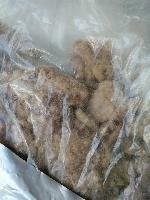 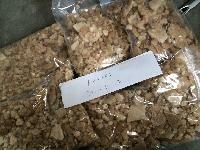 Those products are in very high purity and low price.